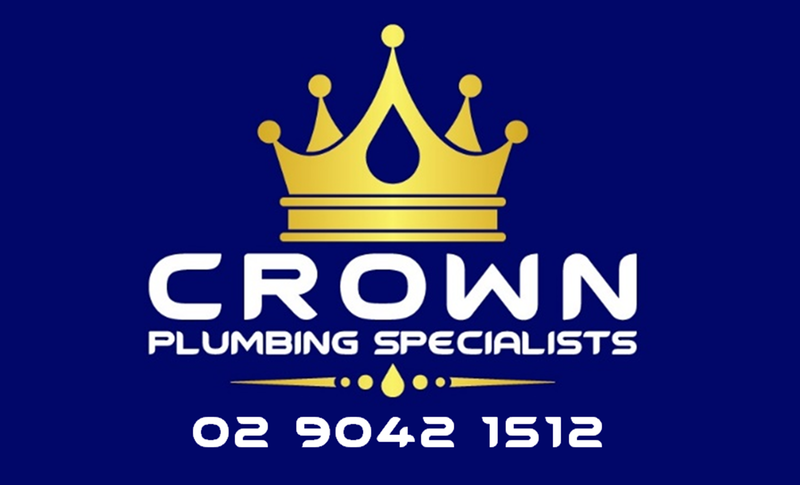 Here at Crown Plumbing Specialists we guarantee our workmanship by ensuring our specialists are fully trained & qualified to carry out any task. We are also well versed in Australian standards and safety regulations to ensure your peace of mind. Crown Plumbing Specialists technicians will make sure they leave your home’s interior in the same condition it was in before they arrived. They will clean up when they are finished and will take personal responsibility for your satisfaction. Crown Plumbing Specialists is open 24 hours a day, 7 days a week and when you call, you will always speak with a live person. They will care for your home and complete the job in a timely manner with precision. Crown Plumbing Specialists values each and every client and appreciate any feedback whether good or bad.